My 7 year old son is just at that stage when he’s fascinated by fun (and explosive!) 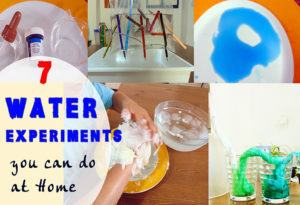 science experiments for kids. 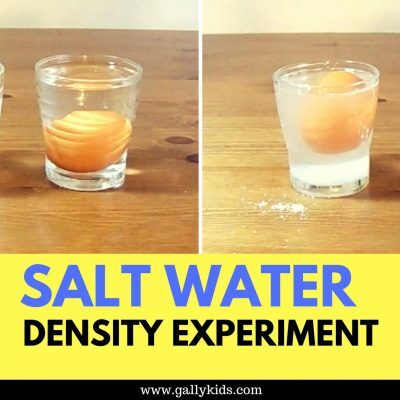 So I’ve gathered some of the coolest experiments that you can do at home. These three are popular ingredients for many kids experiments. Rightly so. These are what you need to explode, pop, make rockets and volcano eruptions at home. 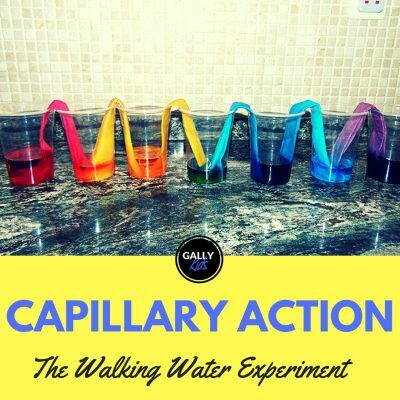 Just the right kind of experiments that capture the attention of many kids and adults. Fill the soda bottle halfway with water. 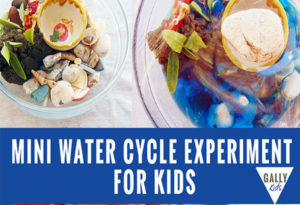 If the volcano experiment above is a little bit too tame for you, then perhaps a geyser-like eruption might just be what you and your kids want. Go outside. Seriously. This is important. Put at least 4 mentos in a test tube or any cylindrical container. Put a card on the opening of the test tube and turn it upside down on top of the bottle. Pull the card so that the mentos all go into the soda. which soda makes the highest geyser. how to make a soda geyser or car rocket. A failed Mentos geyser experiment which resulted to the kids finding out which soda works the best. The elephant toothpaste demonstrations you see on tv are not exactly easy to recreate at home. However, you can still do the more kid friendly version using safer ingredients. The crucial part of this whirlpool or tornado experiment is the making of a vortex tube which is essentially 2 bottle caps glued together with a whole in the middle. Make the vortex tube. Gluing 2 caps together is not as easy as it sounds. There are problems with flimsy gluing or caps melting. It’s best to do this before doing the experiment as young children could get impatient. Once you have the vortex ready, fill one bottle with water. Screw the bottle cap on. Attach the empty bottle to the other side of the bottle cap vortex tube. Note: For variations, you can add glitter, cut up colored papers, food coloring, dishwashing liquid…. and see what happens! Put the pot on top of a stove at medium heat. Bring to a boil. Keep stirring until all the sugar has dissolved. Prepare the rock candy stick. Dip the barbecue stick in water and then roll in sugar. This gives the sugar crystals a surface to stick on to. Divide the syrup into the different glasses. If you’re using coloring and/or flavoring, add it to the respective glasses now. Now it’s time to set up the rock candy sticks. An important feature to remember is to make sure the stick doesn’t touch the bottom or sides of the glass. You can do this by using a clothes peg (refer to video below). Position the peg on top of the glass and wait for the salt crystals to grow. Give yourself 15 minutes and you will have ice cream all ready to eat. There are many different recipes on how to do this fun activity, but I find that the easiest way is with frozen fruit (in fact, you can just blend frozen bananas and yogurt without having to do the shaking this ice cream in a bag requires and you’ll end up with more or less the same dessert). The recipe below uses the frozen fruit method. Slice the frozen banana in smaller pieces then blend until smooth. Add the mixture you set aside. Blend well. It will have a somewhat watery consistency at this time. In the bigger bag, pour in all the ice and add the salt. Shake to mix the two together. Put the mixture in the small ziploc bag inside the bigger bag. Shake. Shake and Shake some more. Note: The success of this recipe depends on how long you shake the bag. It took us 10 minutes to reach the desired consistency we were loooking for. Here’s how we made our Banana chocolate chip ice cream. Got yeast? Now you don’t ever need to use your precious breath to blow-up a balloon. This can also be done with vinegar and sugar but yeast seems to work better. Attach the balloon to the bottles mouth. Wait and watch the balloon get bigger. Here’s a video demonstration of this cool STEM activity. The experiment doesn’t start until 3:00 of the video but the explanation about what yeast is and how it grows is worth watching too. Pour the milk in the bowl. Add droplets of food coloring in the milk. Put each color in different positions. Dab your finger with dishwashing liquid. Dip your finger (or a cotton bud) where the colors are and watch the colors move and blend. Note: If you don’t have any food coloring, you can also use ground dried herbs or pepper, small pieces of paper. Not as colorful but will still demonstrate the concept of surface tension. The goal of the experiment is to make a device that protects an egg from breaking when dropped from a balcony or 2nd floor window. Now this one’s not for the faint of heart. Will eggs break or not? This experiment works best when you have a steady feet and you can balance yourself well on top of the eggs. Otherwise, it WILL turn out to be an eggy mess. But still fun. Check the eggs to make sure there are no broken ones. Arrange the egg on the floor side by side. Get the willing person to walk on the eggs. Remind him/her to walk slowly and evenly. Below are two videos. 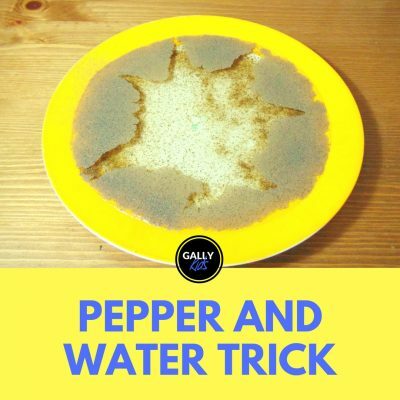 The first one has detailed instructions on how to do this experiment. And here’s a not so successful experiment. But looks just as fun! Believe me, even grown ups are not always sure with this one? Watermelon? Orange? Peeled Orange? Sink or float. Do the experiment and find out. This seems to be a very simple experiment but I find that kids love the surprise value in it. Dunk it in and find out! This is the kind of experiment my son loves. You can start with the basic ones and then make bigger and better ones as you move along. Here’s a video playlist of the different kinds of catapults you can make at home. Find out what you need to do build a tower that stands. Check out the following sites for some ideas. Foray into the world of density with the layered liquid experiment. The key to this experiment is to have different colored liquids. WhizKidScience demonstrate how to do this liquid tower experiment. The liquids they use are dish soap, vegetable oil, corn syrup, water, milk, rubbing alcohol. Ok. here’s an experiment to scar your child and scare them away from drinking cola for the rest of their lives :-). Pour cola into a glass. Slowly put the egg in being careful not to break it. Leave the egg in the cola for 24 hours. Take the egg out after 24 hours. Notice that the eggshell has turned brown. Now put a toothpaste in your brush and rub it on to the egg. 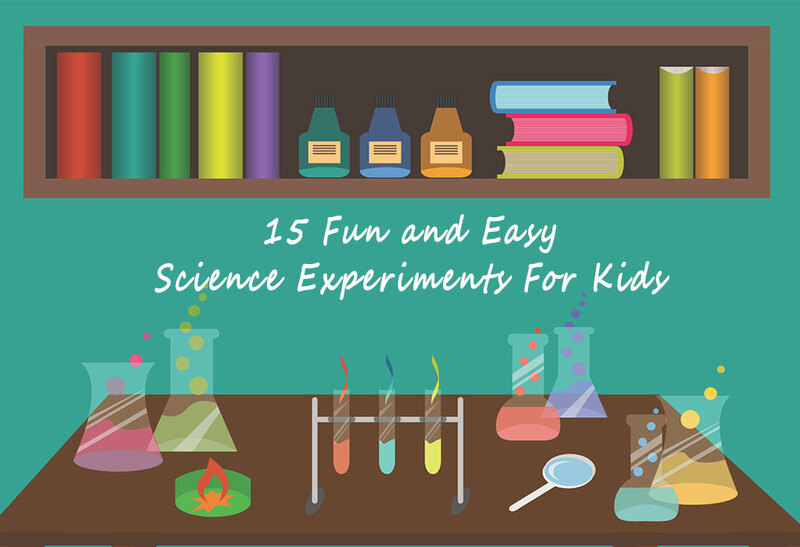 Have you tried any of these experiments for kids? 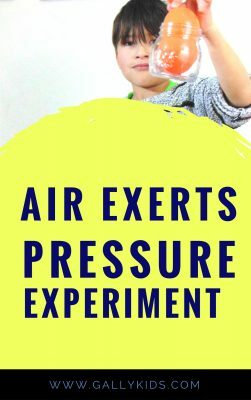 Do you have other cool experiment ideas that are not here? Do tell us in the comments section below.